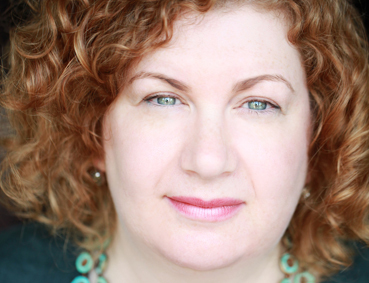 Empire of Books: Keren David signs new deal with ATOM! Thanks Ryan! I'm very excited too - can't quite believe it's true at the moment!